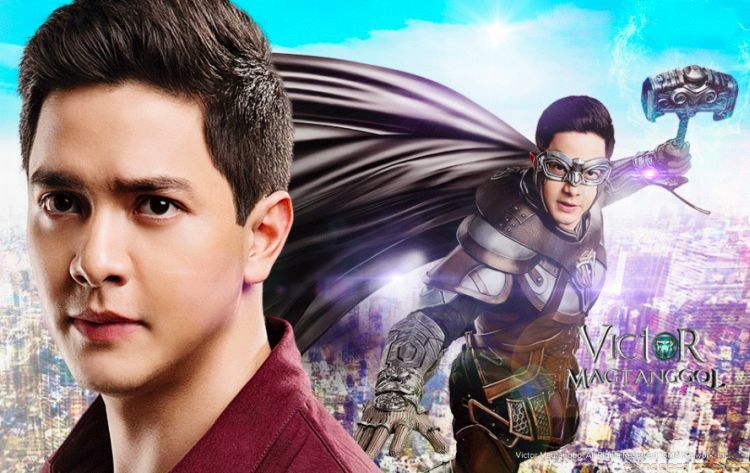 HOOQ now carries the newest episodes of Victor Magtanggol, a primetime fantasy series airing Monday to Friday on GMA Network which stars Alden Richards, Janine Gutierrez and many others. Series episodes are uploaded exclusively on HOOQ within 24 hours of broadcast. Also available for streaming are GMA Network hits like Contessa, Inday will Always Love You, Hindi Ko Kayang Iwan Ka and iWitness documentaries. Other TV shows available for streaming on HOOQ are The Best of Gandang Gabi Vice, Dolce Amore starting on September 13, La Luna Sangre on October 11 and Discovering Routes on October 18, all from ABS-CBN. HOOQ has the largest and strongest catalogue of Filipino content on any video-on-demand service from top local studios in the Philippines like ABS-CBN and GMA Network and exclusive movies 90 days after theatrical release. Early this year, it debuted Kita Kita, the number one performing indie film in the Philippines which has broken all box office records by grossing over USD6.5 million. Last month, the 2015 hit TV series On The Wings Of Love starring Nadine Lustre and James Reid also premiered on HOOQ. For September and October, you can also catch Pinoy blockbuster movies exclusively on HOOQ such as Sid & Aya: Not a Love Story on September 21 and Cry No Fear on October 4. Other new Filipino titles include My 2 Mommies, My Amnesia Love, So Connected on September 6 and Squad Goals on September 13. It’s easy to get HOOQ’d. Customers can simply download the HOOQ app from Apple Store or Google Play, sign up or log in, to access HOOQ’s extensive library of Hollywood and Asian hits. Watch shows on HOOQ via Chromecast, Roku, and Android TV. Smart, TNT and Sun users can enjoy a 30-day free trial. Globe mobile users can enjoy a 45-day free trial. Find out more and sign up today for a complimentary trial at www.hooq.tv.